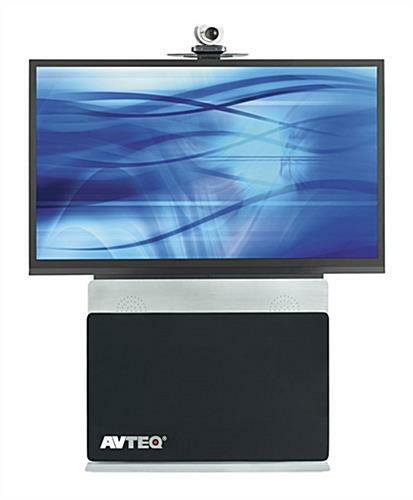 This Monitor Stand Comes with Many Deluxe Features to Make Video Conferencing Easy! This LCD Screen Holder Has a Black Finished Cabinet Door! 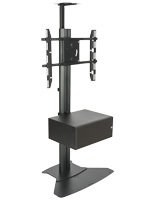 This Monitor Stand Is in Stock Right Now! Six port power strip powers electronic equipment. 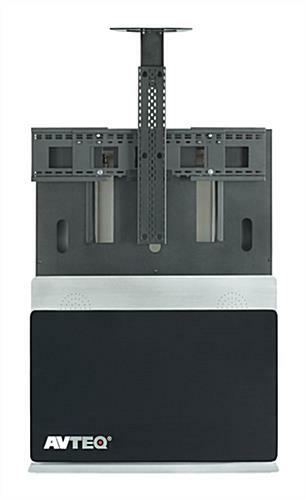 VESA bracketing offers 200mm x 200mm - 800mm x 600mm mounting patterns. Mount organizes cables to maintain an attractive appearance.